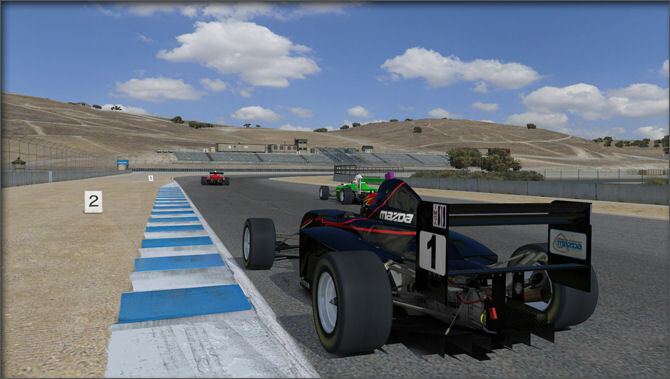 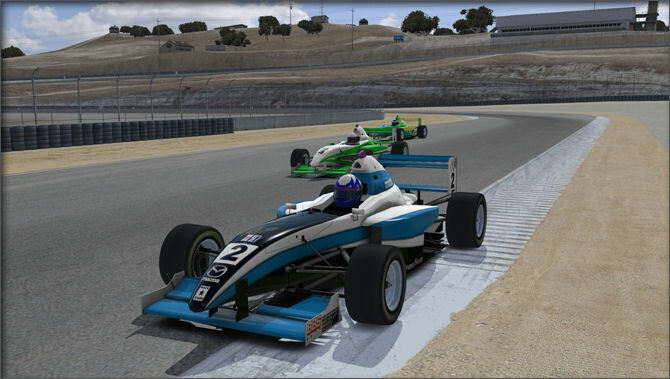 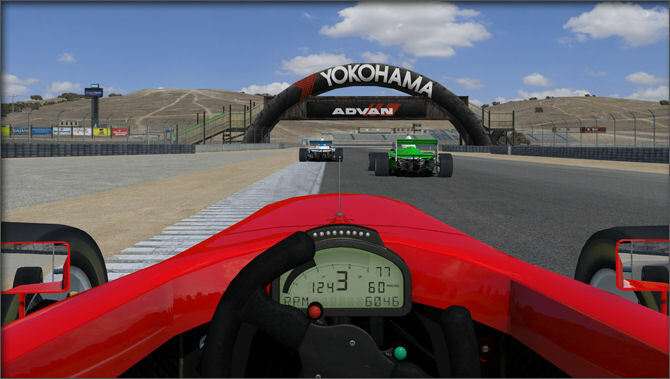 The second-generation Pro Mazda, with its carbon-fiber tub, fully adjustable suspension and aerodynamic package, six-speed sequential gearbox and dead-reliable 240-horsepower Mazda Renesis rotary engine, is the perfect entry-level formula race car. 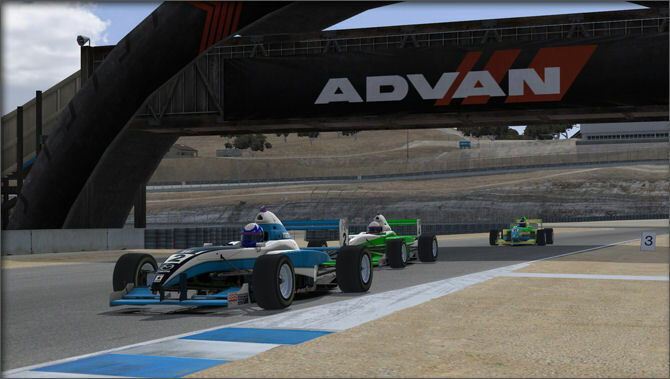 So it should be no surprise that the Pro Mazda Series has produced a host of young star racers, from Indy car racers Marco Andretti and Graham Rahal to Formula One vet Scott Speed, IMSA star Colin Braun and NASCAR Sprint Cup racer Michael McDowell. 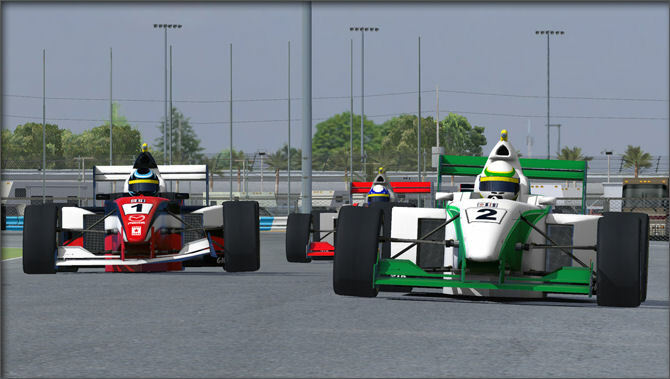 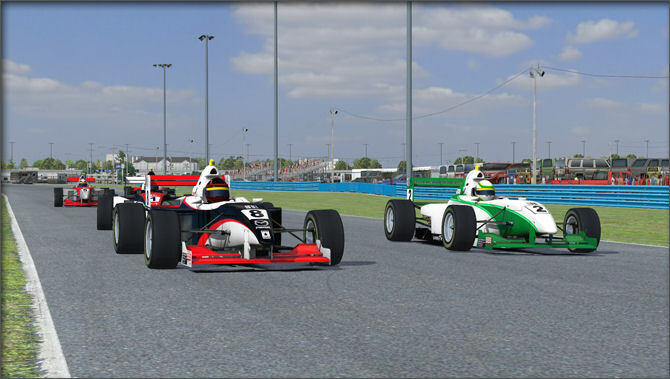 With a dry weight of 1,140 pounds (as raced minimum weight including driver and fluids of 1,320 pounds) and a power-to-weight ratio of 1:5, a Pro Mazda will accelerate from zero to 60 in less than three seconds, and attain a top speed of 150+ mph. 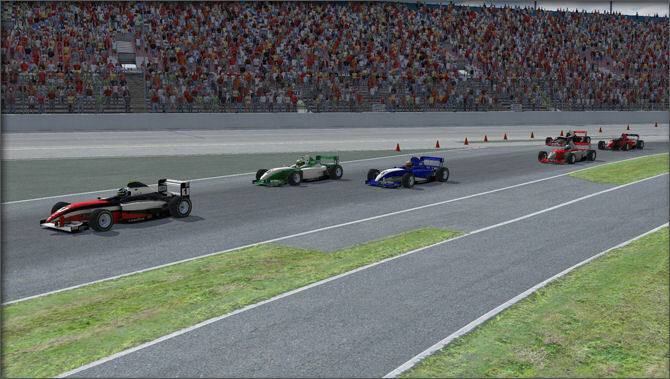 Because the Pro Mazda Series is a spec series, budgets are within reason (and each year’s winner of the Skip Barber National Series receives a $300,000 scholarship from Mazda for the following Pro Mazda season.) 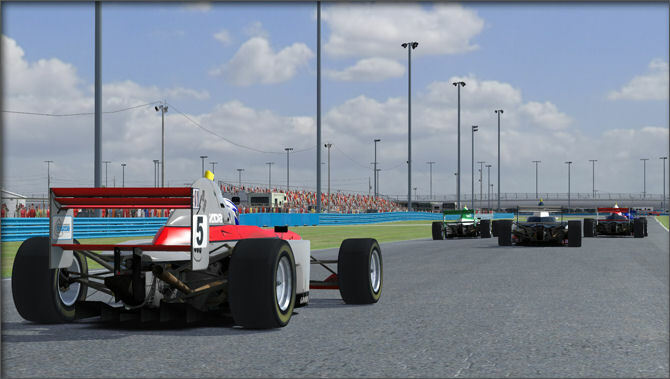 But while the sealed, spec engine means equal horsepower for all competitors, young drivers and their race engineers have the chance to master the critical science of chassis tuning – both mechanical and aerodynamic – that’s necessary to advance up the motorsport ladder.